Setting the right price is perhaps the biggest challenge that any company faces: what are my costs, how much are my customers willing to pay, how does the price match the quality of my product, how much does the competition charge… In a world where many services are presented as free – even though we all know that there is always a price – expectations and perceptions are changing rapidly about the nature of ‘the correct price’. It’s even more complicated when it comes to poker. The money circulates between players, some of whom win, some of whom lose. Some might play for a short while others grind for months or years. It is a living ecosystem that changes over time. However, our goal is clear: find the right balance of making sufficient revenues so that we can thrive as a business and invest in areas to continue attracting new players and grow the game sustainably (e.g. marketing, R&D, lobbying, regulation), all while staying true to our players by providing the enjoyment and challenge that creates a great playing experience. Cash games are more complicated as we have to pay the tax pre-flop even though we don’t charge a commission (rake) at that point. The way French gaming duty works also means that the less players there are, or the higher stakes being played, we pay a higher percentage of gaming duty. This is why we put a different cash game rake structure in France with 6.5% rake. With the merging of Spanish and French players, it has been a good time to think about how to improve the situation for our players and find the best way to keep the right balance without changing the player experience. • Ring games: We’ve taken a 5.75% midpoint between the pre-existing French and Spanish structures, moving from 6.5% for France and 5.25% for Spain and creating new caps for both. • Spin & Go: Besides the 8% rake at 0.25€, all Spin & Go’s will be raked at 7%, which represents a decrease for Spain, and is stable for France. Spin & Go pools will stay separate for a few days for technical reasons. • Multi-table tournaments: Both countries will see an increase from about 9.5% to 10%. • SNG: There will be an increase for Spain but fees will remain similar to before in France, especially for the hyper tournaments. 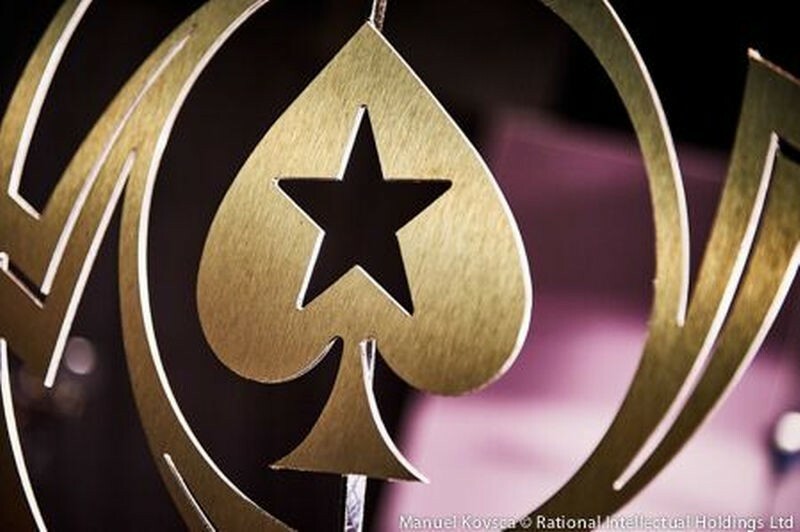 A €3 buy-in SNG will have 5% rake for example, the lowest that we can reasonably offer due to the gaming duty. Arriving at the right price for rake is based on the conditions of the market, the maturity of the players, the lifespan of the games, and so on. Those fluctuating factors require that we will monitor how things work together and learn from having two existing local markets merging. I would also like to take advantage of this note to mention that players from outside Spain will be able to join the French and Spanish liquidity through PokerStars.es. We think it is important to boost the liquidity at the start. As we did for France, this situation will be reviewed periodically and might be reversed if the benefits of liquidity are overweighed by the burden that it creates on recreational players. The Greek philosopher Aristotle famously said, “The whole is greater than the sum of its parts.” The latest poker example of this comes with the merger of the French and Spanish poker markets. The combination of the two will make it easier to quickly find a game, produce bigger tournament prize pools, and potentially award life-changing money more often. With shared liquidity, we can offer larger guarantees for our Sunday Special and Classico tournaments, and we plan to offer a FRESH (France Espania Hold’em) series that will offer €5 million in guarantees. That’s 2.5x larger than our biggest series in Spain! It’s very exciting to be able to offer our players more games, reduce waiting times, and create larger prize pools. 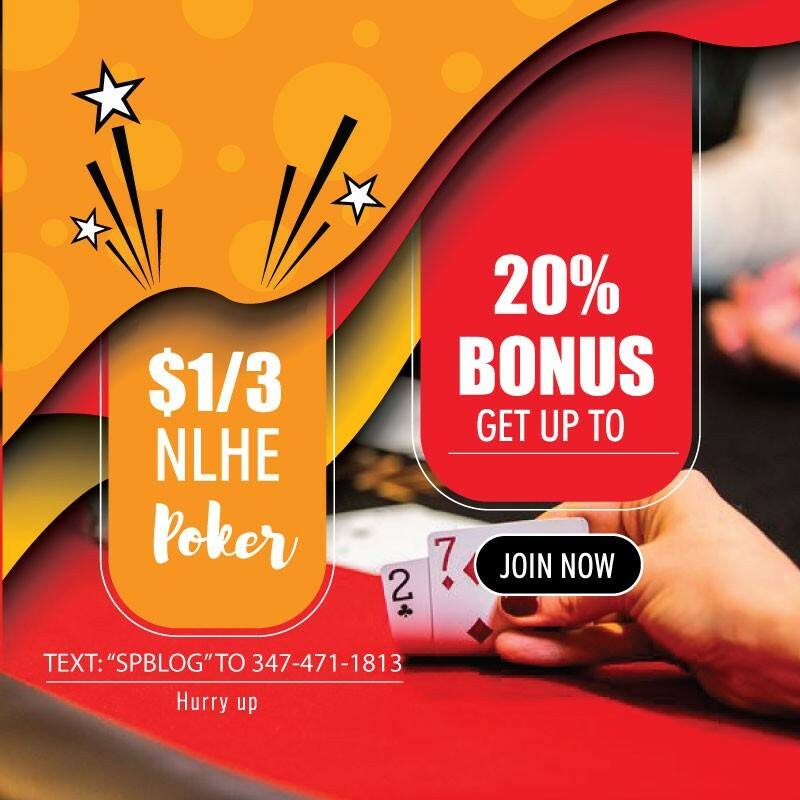 I hope that the bigger and better choices will attract people to give poker a shot and that you, our existing players, will also enjoy these new possibilities. And with some luck, it is the beginning of having more countries joining France and Spain to create a new European poker community almost unrivalled by any other. Attention PokerStars.com: watch your back!